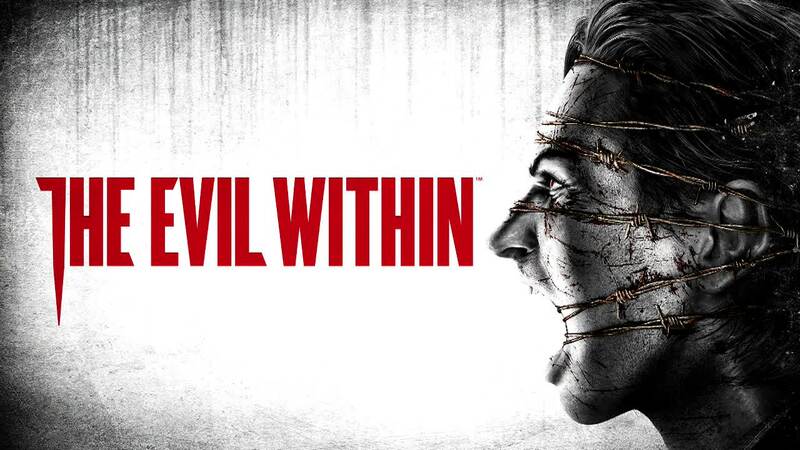 Enter the dark world of The Evil Within. Fresh from the slightly twisted mind of Shinji Mikami (creator of Resident Evil). Take on the role of Sebastian Castellanos, a veteran police detective who receives a call to a nearby mental hospital. When he arrives he finds many officers and staff dead and the few survivors hiding in terror. It's up to him and you to delve deep into the mysteries of the place and find out who or what the source of the madness seeping from the hospital is.